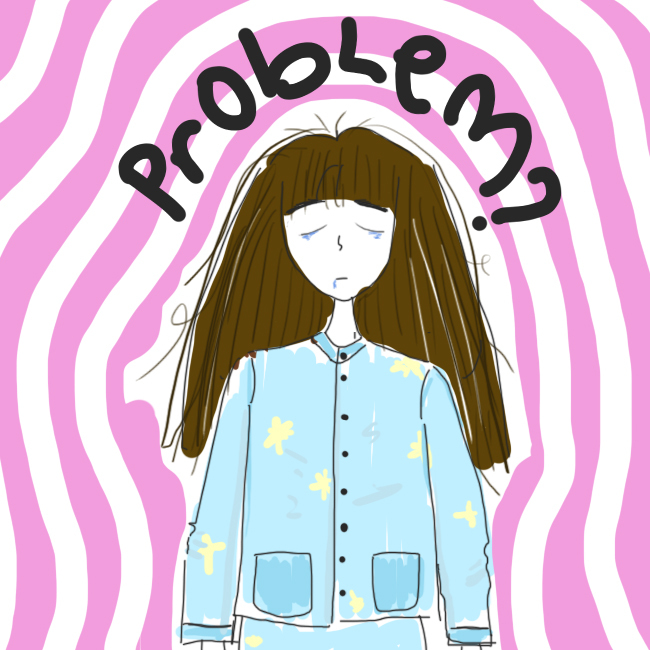 a quick doodle about me right now. I feel so tired. I want to sleep but problems weigh me down. sadly, it's not even my own probs... I need to stop being an overthink-er. night!